© 2005 Small Games Co., Jenkintown, PA 19046 USA. All rights reserved. 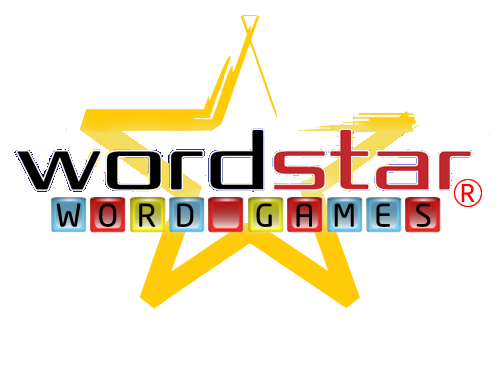 Click here to play Wordstar CrossWords.